The SoCal LX Spring Fest 14 will be the birthplace of the four-door muscle car’s wide version. 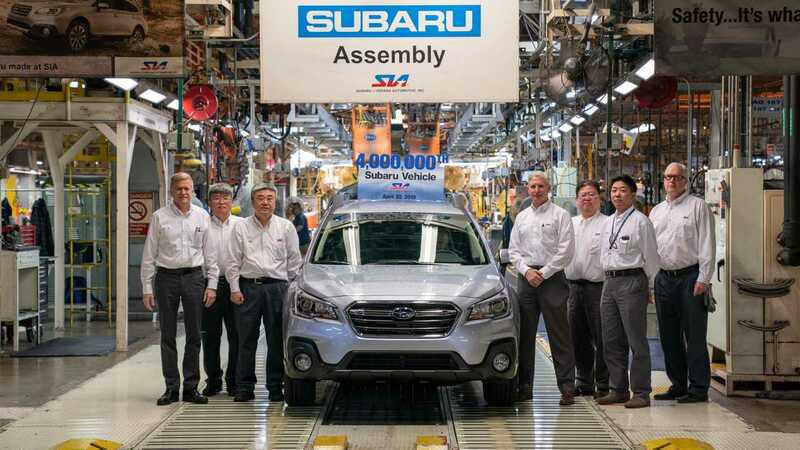 The rumor is said to be official, considering that the social media posts are from current employees. 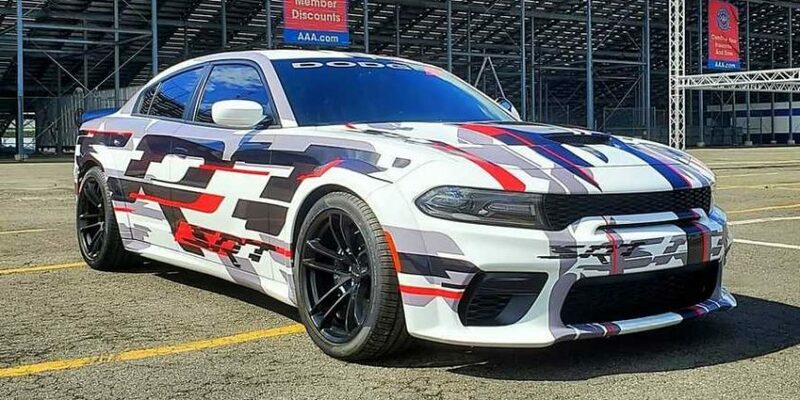 It’s very timely, as well, since the alleged Dodge Charger SRT Hellcat widebody has been allegedly caught stylishly camouflaged on public roads. The SoCal LX Spring Fest is considered to the biggest event in the world dedicated to cars riding on the Chrysler LX platform. With this in mind, revealing the Dodge Charger Widebody Concept at this event would be very appropriate. What’s left to know are the concept specs and engine options of the widebody Charger. If we’re to believe the previous reports, however, the Dodge Charger Widebody Concept could have the 485-horsepower 6.4-liter Hemi V8. Of course, a more potent Hellcat Redeye version should probably be included in the list since, well, it is Dodge. The SoCal LX Spring Fest 14 is happening tomorrow, March 23, 2019 at the Auto Club Raceway in Pomona, Southern California. We’ll keep you posted about the development of the Dodge Charger Widebody Concept’s debut.